Wollongong is a thriving coastal city with a population of around 204,0001, just a 90-minute drive south of Sydney. It is the urban hub for the greater Illawarra-Shoalhaven region, home to 405,000 people2. 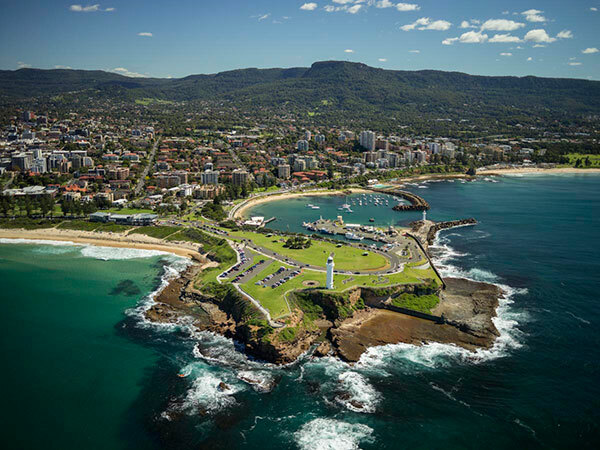 Wollongong boasts an idyllic coastal lifestyle and a diverse, welcoming community. The city has a strong beach culture and offers an abundance of outdoor leisure activities such as cycling, hiking, surfing and swimming. A wealth of cafés, restaurants, small bars, galleries and shopping complexes have recently opened in Wollongong's city centre as part of its revitalisation. The city centre is also home to a range of cultural and community events. The city is an educational hub in the Illawarra region and is home to the University of Wollongong, as well as many colleges and schools. It also hosts the Wollongong Science Centre and Planetarium. More than 30 different languages are spoken in Wollongong, and people from more than 20 diverse religious backgrounds live in the city. 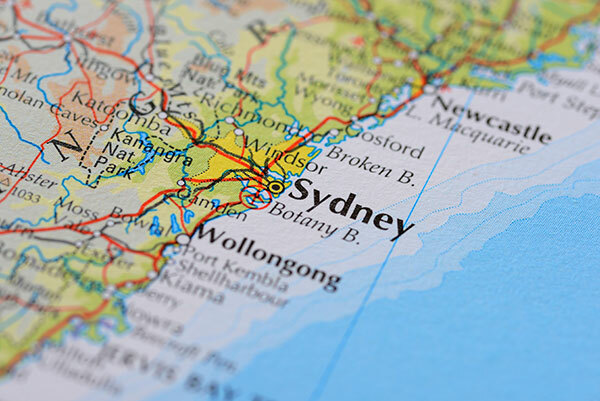 Wollongong offers a wide range of temporary and permanent accommodation options, from international hotels and serviced apartments to houses and units. Several private large-scale residential complexes and mixed-use developments are also in planning stages and under construction in the city centre. Historically known for its steel production, Wollongong is one of Australia's leading industrial and manufacturing centres. Its strong industrial economy has resulted in increased trade and diversification into areas such as health, hospitality, information technology, retail, telecommunications and tourism. Wollongong's city centre encompasses over 350 specialty stores and is recognised as the major retail and entertainment precinct in NSW's Illawarra region. Business opportunities, particularly for small to medium-sized enterprises, have grown with the refurbishment of Wollongong's city centre and the construction of the new Wollongong Central shopping complex. Proprietors can take advantage of regular initiatives to promote small businesses, such as the Wollongong City Centre Retail and Business Awards and free business advisory sessions with experienced professionals from Business Connect. Wollongong's city centre is currently being revitalised, with over A$650 million worth of construction commenced and completed in 12 months since 2013. Major developments include the new A$200 million Wollongong Central shopping centre, a A$186 million expansion of Wollongong Hospital, a new A$120 million private hospital and a A$19.4 million refurbishment of the Crown Street Mall shopping hub.